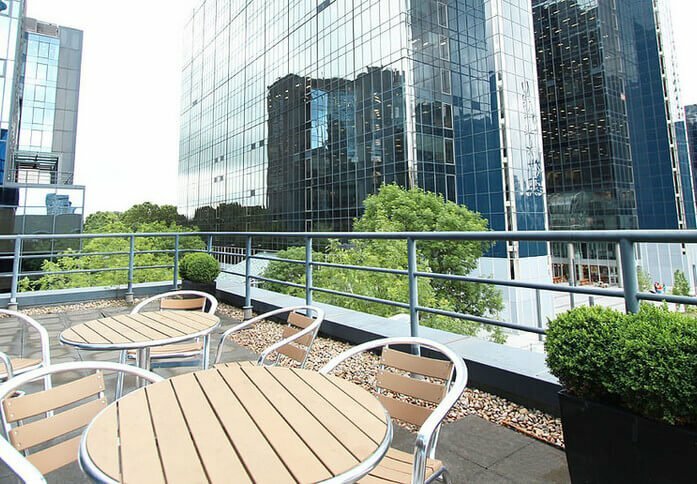 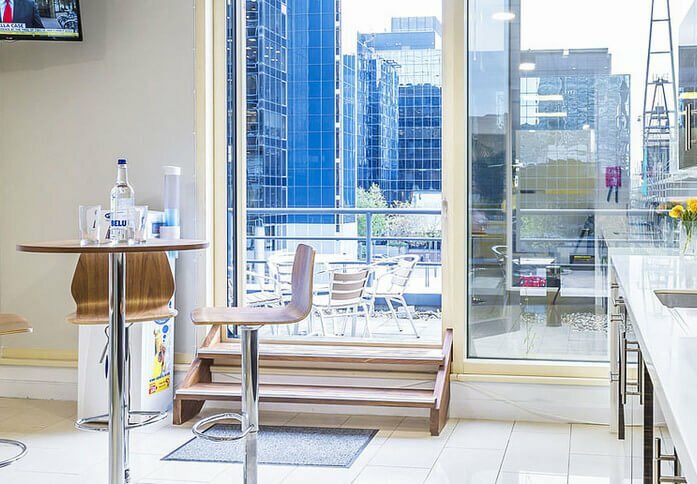 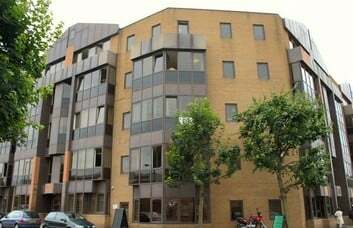 E14 business space can be leased within this modern glass fronted office tower. 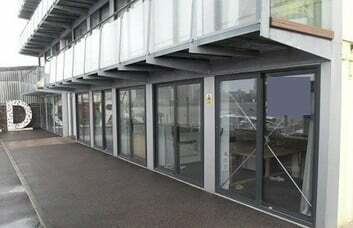 This Docklands commercial property is popular choice for companies both small and large. 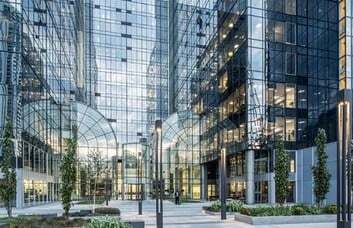 A bespoke layout can be provided in these Canary Wharf office units, while there is also the option to acquire unfurnished space. 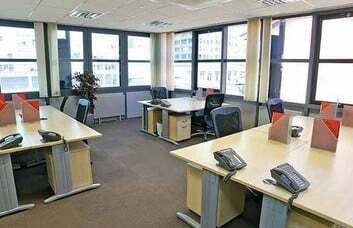 Large open-plan office suites on the 3rd floor can be re-modelled and configured at your request. 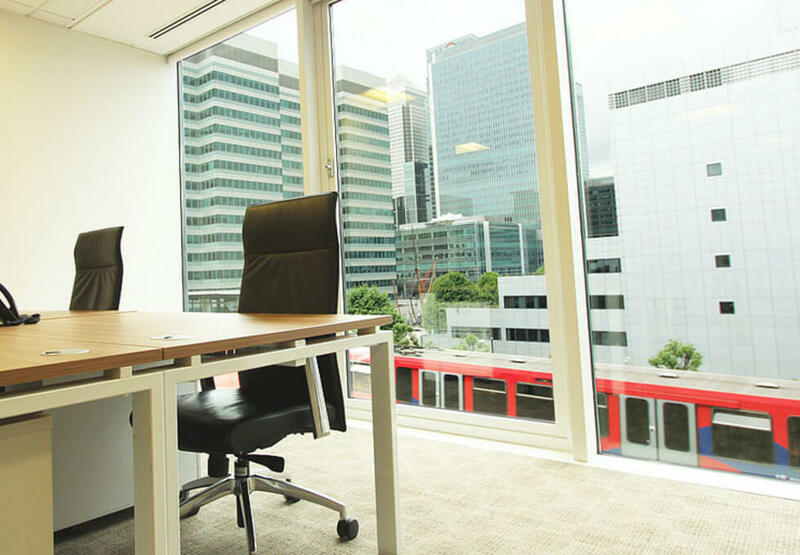 Rental terms can be offered in an un-Serviced or Serviced capacity, depending on your preferences. 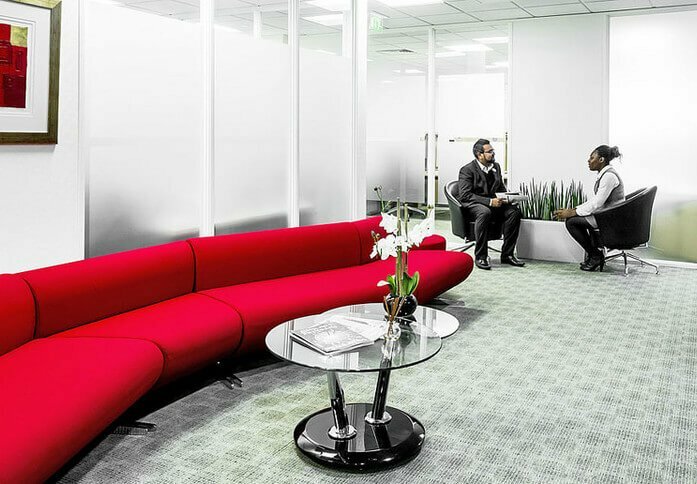 Visitors and staff are greeted in the spacious reception lobby and atrium by helpful and professional and support staff. 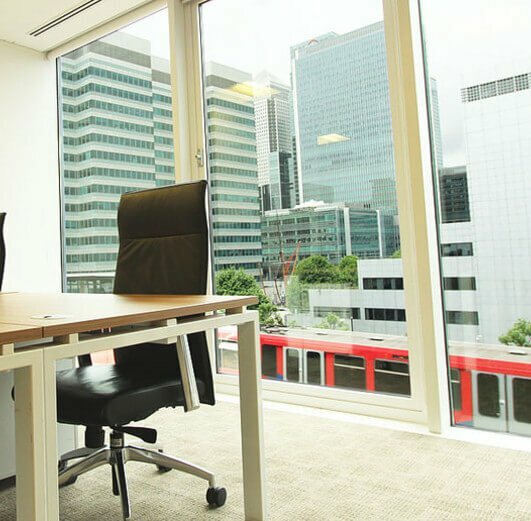 Clients can choose to occupy space with pre-installed broadband and telephone connectivity. 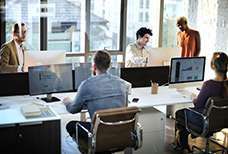 Other optional specifics can include capabilities for video conferencing and data cabling. 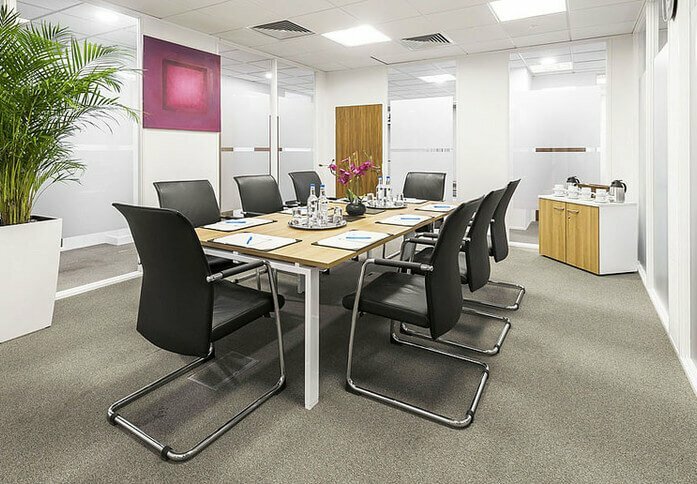 A collection of boardrooms and meetings rooms can be hired out and used either by the hour or on a full-time agreement. 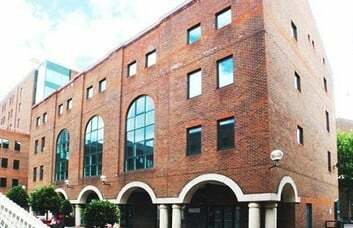 The Isle of Dogs office premises also provide on-site car parking and 24 hour access privileges. 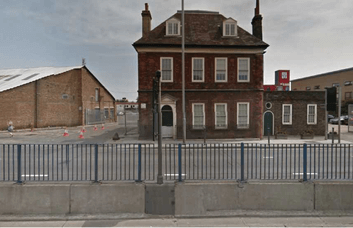 The development is located between the two DLR stations of South Quay and Crossharbour. 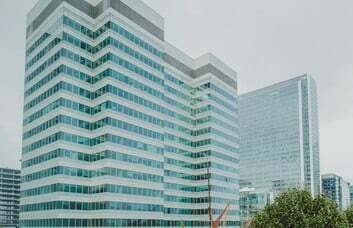 Either station can be reached in a couple of minutes on foot. 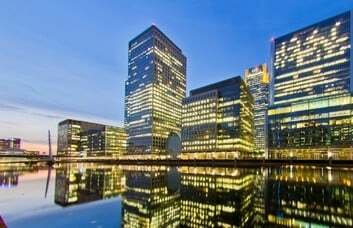 On top of this, the Harbour Exchange property is just a 5 minute walk away from Canary Wharf tube station and the Cabot shopping centre. 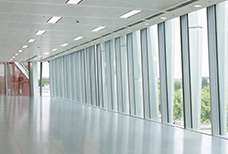 The Jubilee Line, as well as the DLR is provided here.